Orthodontics with Fastbraces is the perfect solution for this! The Fastbraces®	Technology typically allows for a treatment time of one year instead of	two. Some patients even see results in as little as three months! 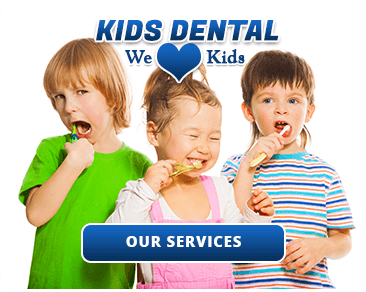 If you or your children want to fix your misaligned teeth or dysfunctional	bite quickly, you may want to consider this option. The good news is,	with the Fastbraces® Technology, you and/or your children can receive	quick orthodontic treatment with minimum discomfort. If you’re interested	in improving your smile with Fastbraces® be sure to make your appointment	with Fair City Mall Dental Care by	calling us at (703) 978-3541! Fastbraces are superior to traditional braces in many ways. First of all,	Fastbraces take a significantly shorter amount of time to successfully	complete the treatment. 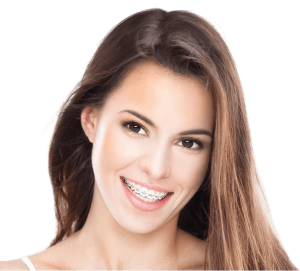 You might expect this level of convenience to	come at a higher cost; however, you might be surprised to learn that Fastbraces	are actually the cheaper treatment option. If you chose to get orthodontics	treatment using the Fastbraces system rather than going with a more traditional	treatment option, you could wind up saving around $1000– that’s	enough savings to fund a whole vacation! Fastbraces are so effective because they use what are known as self-litigating	braces. Because of this, they do not require the use of wire or elastic	bands in order to keep them in place. This lack of wire and elastic means	that there are less chances of friction happening in between the wire	and the brackets. As a result, you are significantly less likely to have	to go through repeated trips to the dentist throughout the course of your	treatment. So you will not only be saving a significant amount of money	throughout the course of your orthodontic treatment, but you will also	be saving a significant amount of time as well as travel expenses. You might think that because the Fastbraces system realigns your teeth	so fast in comparison to the alternatives that it will be significantly	more painful . However, you’ll be pleased to learn that this is	not the case. The Fastbraces orthodontics are actually less painful than	traditional alternatives. Research has shown that when using the Fastbraces	system, your teeth are significantly less sensitive than with the traditional options. So if you want an orthodontic treatment option to fix your smile which	is cheaper, faster, and less painful than traditional braces, you should	give the Fastbraces system a try. Give us a call at (703) 978-3541 and	we will get started on setting up an appointment for you. Our dentist	will examine your teeth to determine if you are a suitable candidate for	Fastbraces. Generally, Fastbraces are quite universal – almost anyone	can have them fitted successfully. With Fastbraces, you will get the smile	you deserve in almost no time at all. 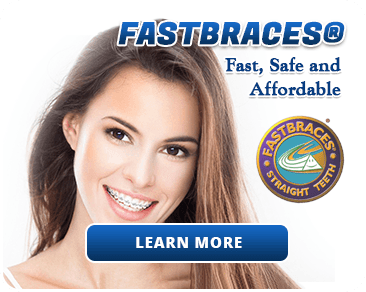 Call us at (703) 978-3541 to get the quick braces alternative today with	Fastbraces!